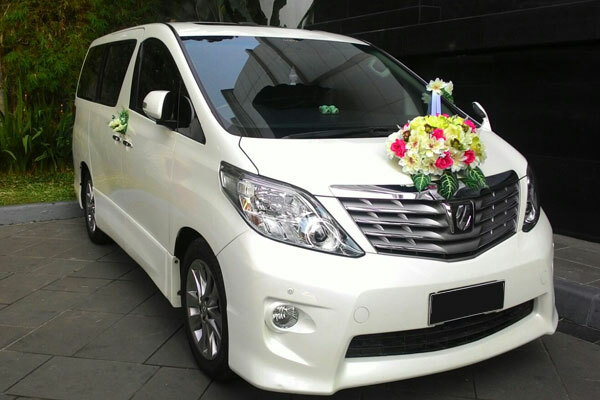 We can drive you during the event in Bali, or after the wedding (for Bali trip – exploring Bali). 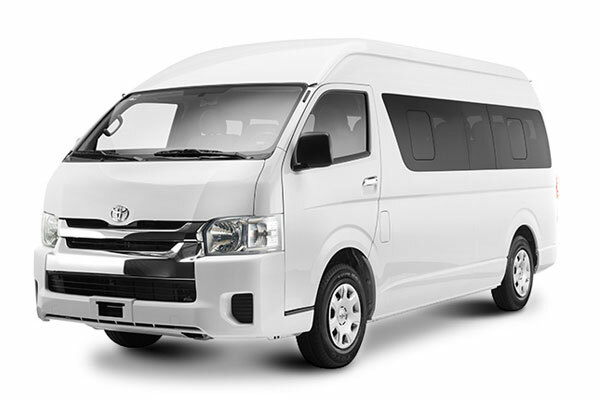 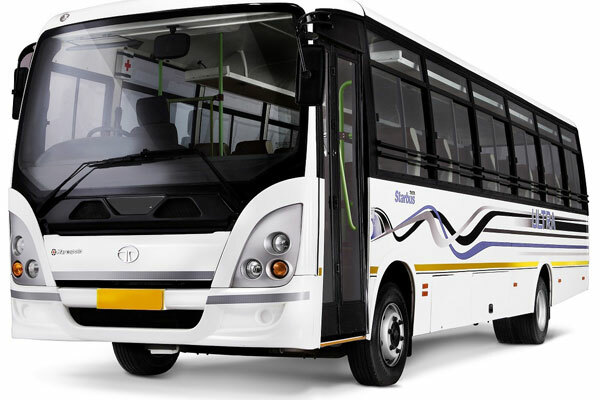 Our experienced english speaking drivers ready to drive you with our well-maintained AC car. 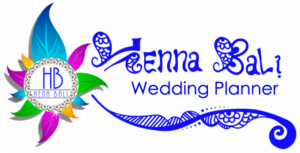 No need to be worry, Henna Bali is the right solution for you to get maximum service, so your wedding/ events will be easy and convenience. 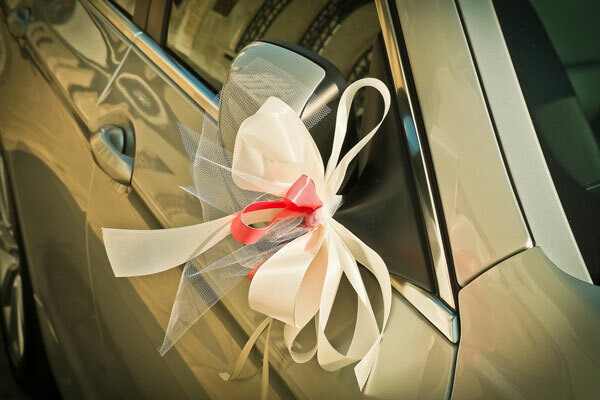 All you need to do is contact us and let us preparing the details for you.